Write the history of your life one story at a time. Darrell Lietz will be teaching the skills necessary to begin writing your own memoir during a six-week class beginning September 11th. Each week, participants will meet for one hour to discuss and share the short stories they have written. By writing your story, you will have a lasting recollection of stories you can share with your loved ones and friends. If you are interested, please register by visiting The Library’s website or by calling (563) 326-7832 . Each week, participants will meet for one hour to discuss and share the short stories they have written. 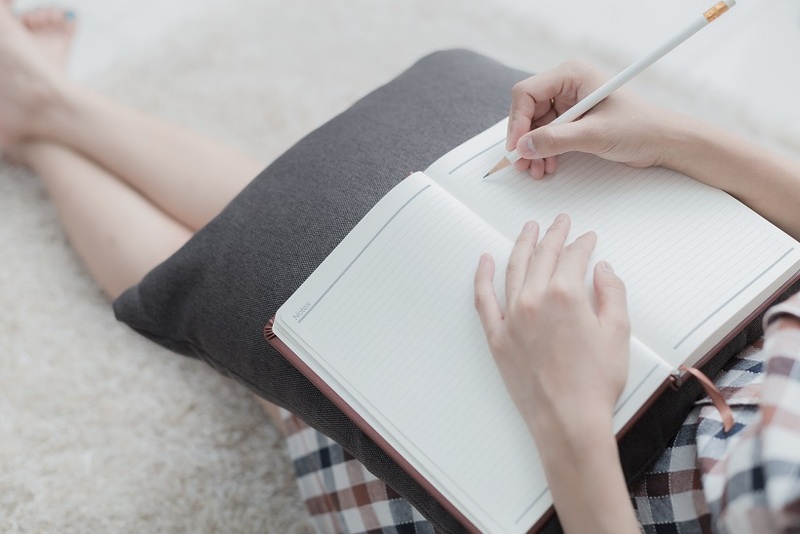 By writing your story, you will have a lasting recollections of stories you can share with your loved ones and friends.